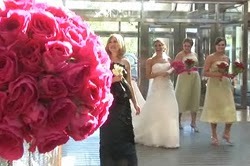 Take a look at our Ballroom Featured Wedding at The Seaport Hotel Boston! Wedding video taken & created by TPG Videography. To make an appointment to meet with us for your big day, please inquire here.